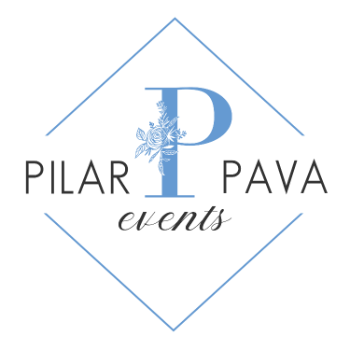 Pilar Pava Events goal is to make your wedding planning seamless and enjoyable as possible. We take care of all the small, tedious details and arrangements so that our clients can focus on the important day. We will keep track of your budget and handle the logistics, from vendor referrals and contract negotiation to day-of execution of your vision. This is a skill that many can learn, but only the best planners like Pilar Pava Events have the years of experience that sets them above the rest. Offer valid for up to 12 hours of work. Additional hours will be billed at $150 per hour. Applicable for day of coordination ONLY. Subject to availability. Other conditions apply.